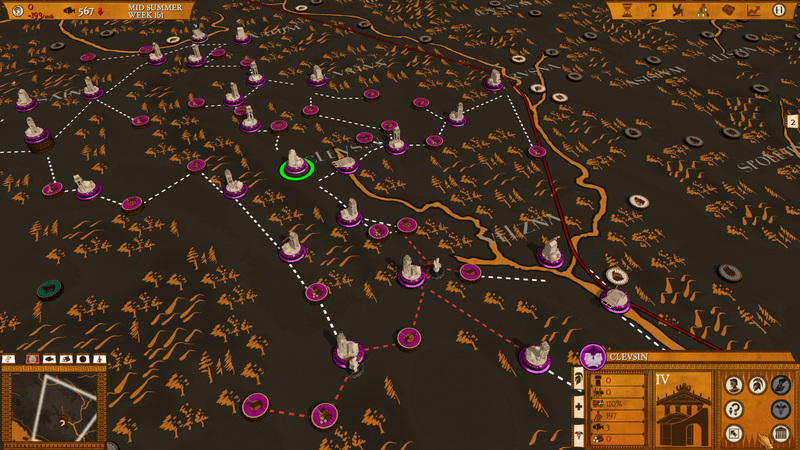 Hegemony III reference written and maintained by the players. Please feel free to contribute by creating new articles or expanding on existing ones. 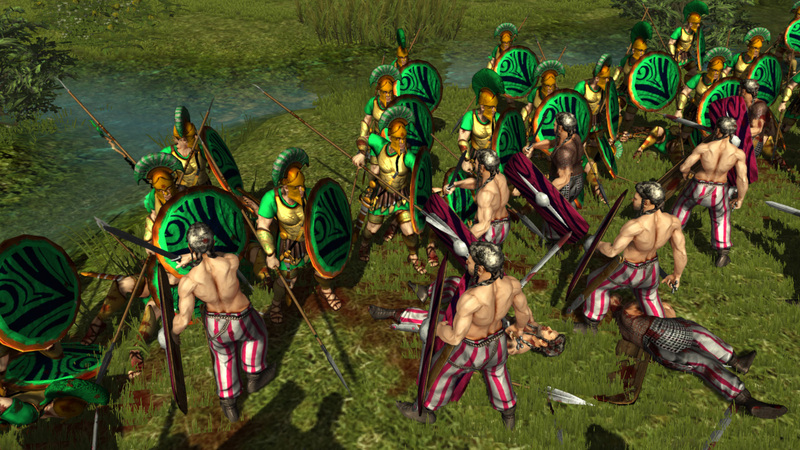 We are currently maintaining 366 pages (77 articles). Hegemony III: Clash of the Ancients is a historical real-time strategy (RTS) created by Longbow Games that begins during the early days of the Roman Republic and allows players to either follow the historical rise of Rome or break with history and build a new Greek, Gallic or Etruscan empire. 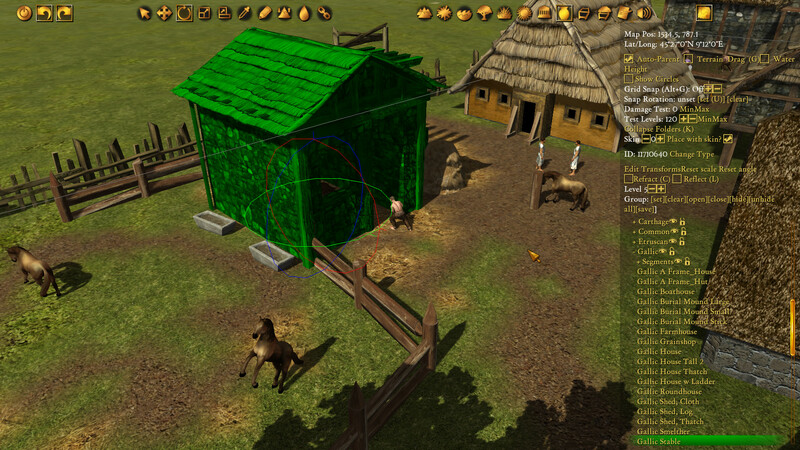 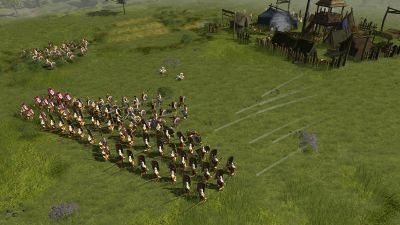 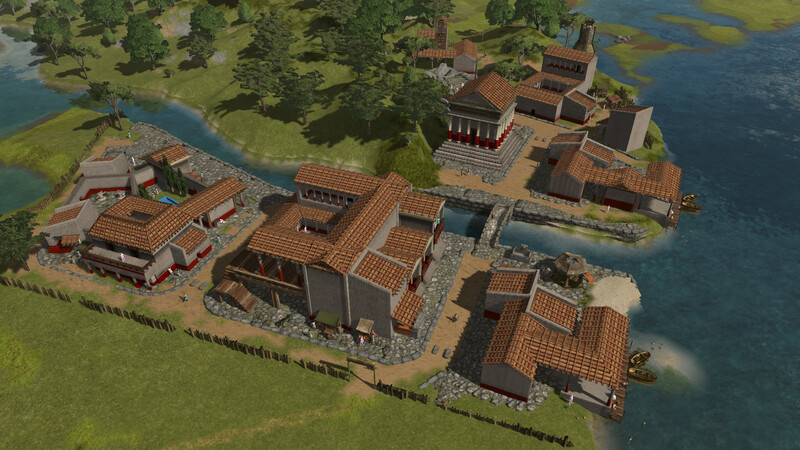 Hegemony III is the sequel to Hegemony Rome: The Rise of Caesar and Hegemony Gold: Wars of Ancient Greece. Players start with one city from over 25 different Factions and are tasked with gathering Resources, building an army and capturing territory. 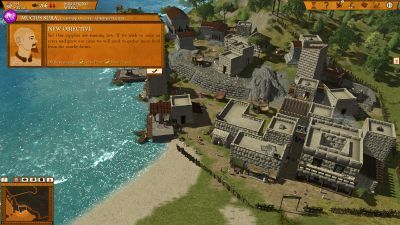 Campaigning takes place on a single continuous map of ancient Italy where players can zoom between the 3D tactical map and the 2D strategy map at any time. 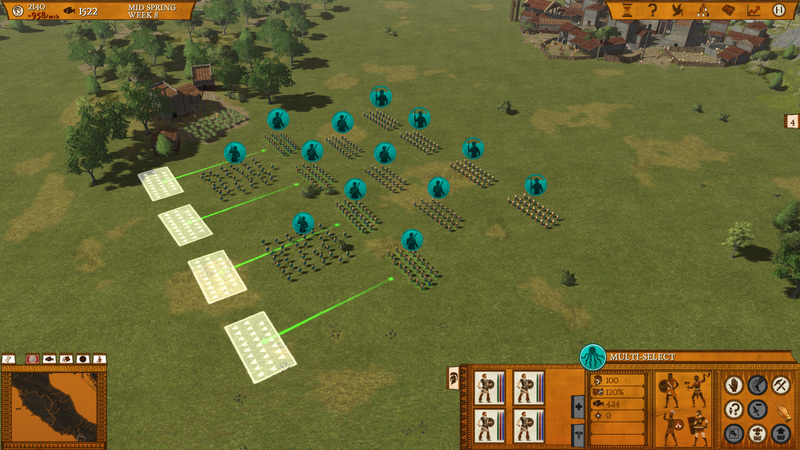 Gameplay can be paused at any time and players may issue orders and inspect their empire while the game is paused. 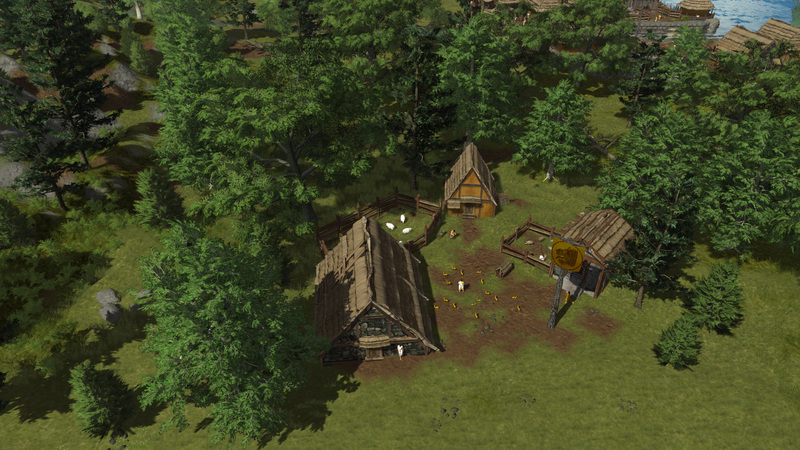 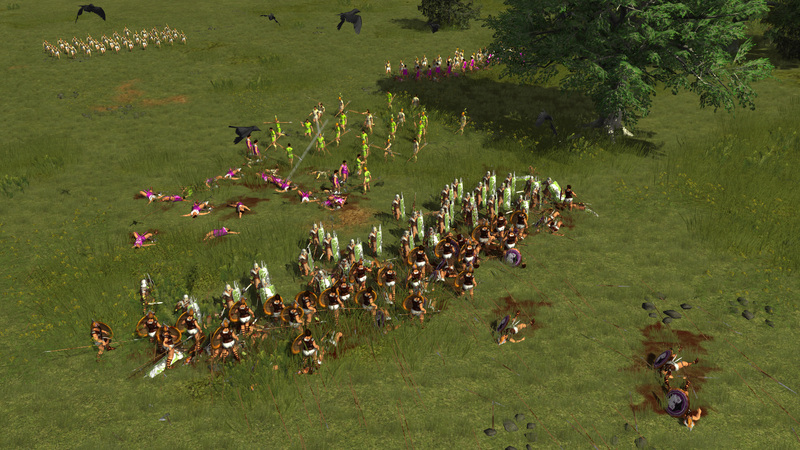 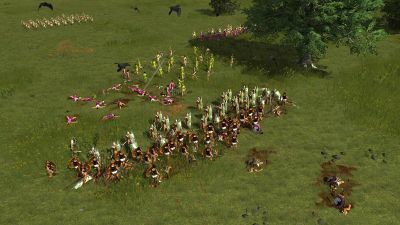 During gameplay, players will encounter various tasks and events based on real historical events such as the Samnite Wars and the Gallic sacking of Rome. In addition to the the primary sandbox mode, Hegemony III also includes a full-featured map editor that allows players to build their own historical or fantasy worlds to campaign on. 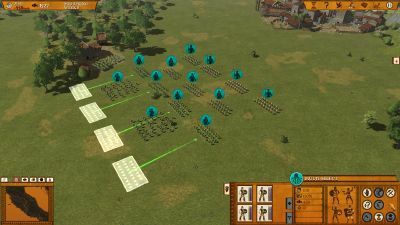 This game was released on Steam and other major digital platforms on 25 August 2015. This page was last edited on 13 June 2017, at 22:49.